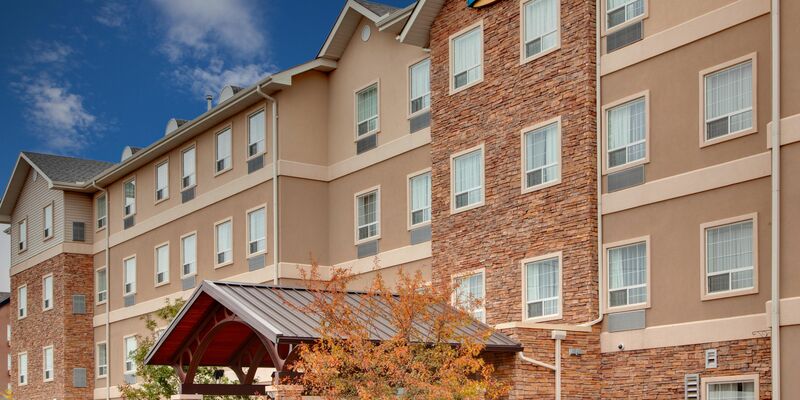 Set at the foothills of the Canadian Rocky Mountains the Staybridge Suites Calgary Airport hotels location is beautiful convenient and lively. Calgary is a vibrant city with plenty to do for everyone. 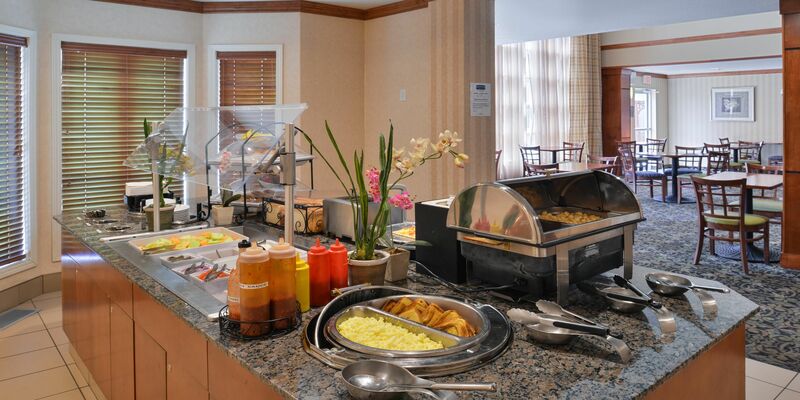 Both business and leisure travelers appreciate the hotels suites free hot breakfast and guest receptions. Home to numerous businesses including CocaCola Bottling Co GE IBM Supply Chain Mgmt and Alberta Treasury Bank ATB. 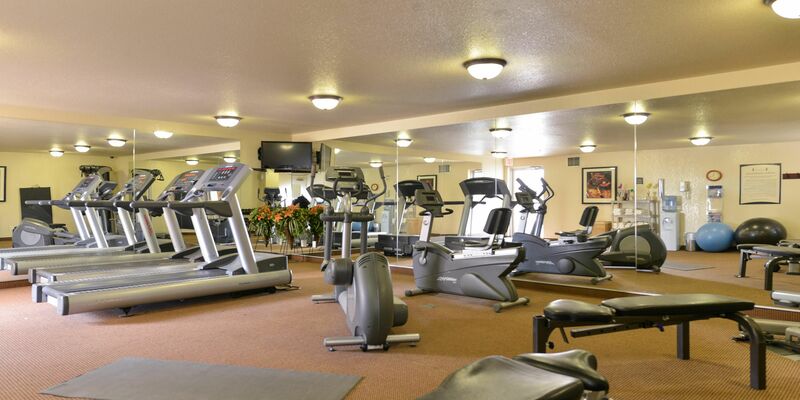 Located near Hwy1 and just seven km from Calgary International Airport YYC. 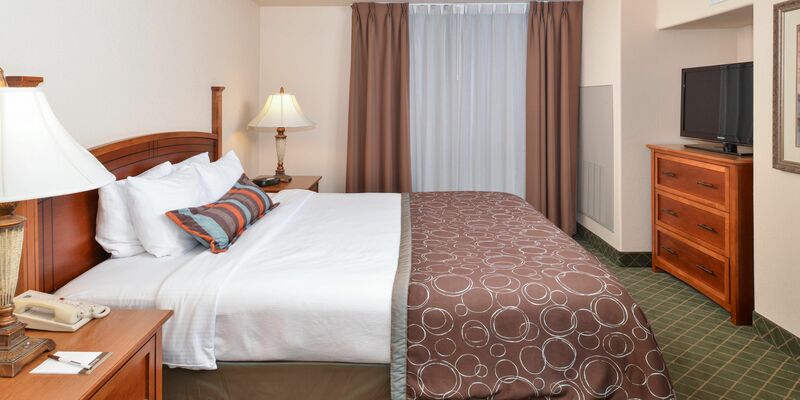 Calgary is home to multiple universities including the University of Calgary DeVry Institute and SAIT and this hotel is a great place to stay while visiting the campus . Sunridge Mall and CrossIron Mills Mall are great shopping choices and the citys downtown area is alive with entertainment, from bars and restaurants to clubs and casinos downtown Calgary has it all. 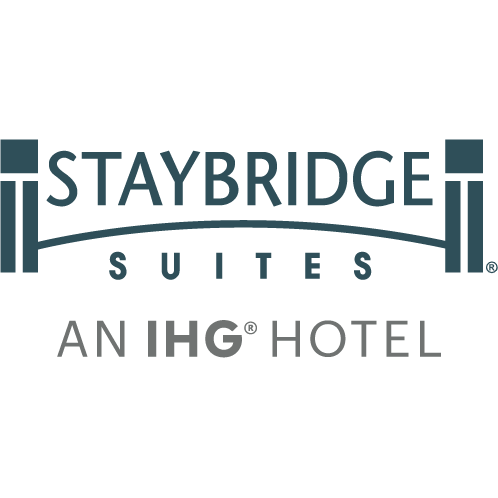 The Staybridge Suites Calgary Airport hotel offers a free shuttle to and from Calgary International Airport,as well as free laundry facilities for more convenience.